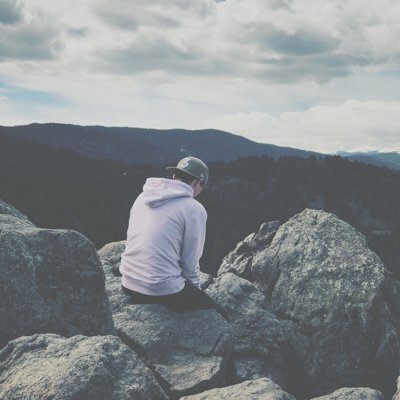 Every agency has a slightly unique process when it comes to sales; however, the stages of the sales process are relatively similar. First, a sales representative identifies a lead (or it comes in from one of the agency’s lead generation channels). Second, they make contact, and finally, qualify the lead to decide whether or not they are a good fit before closing the deal. Many agencies have taken to automating their sales process so that leads can be tracked as they progress through each stage of the processs. Sales automation software can automatically send emails to leads at various stages, allow sales reps to keep detailed notes of phone calls and meetings, remind reps when to follow up, and more. 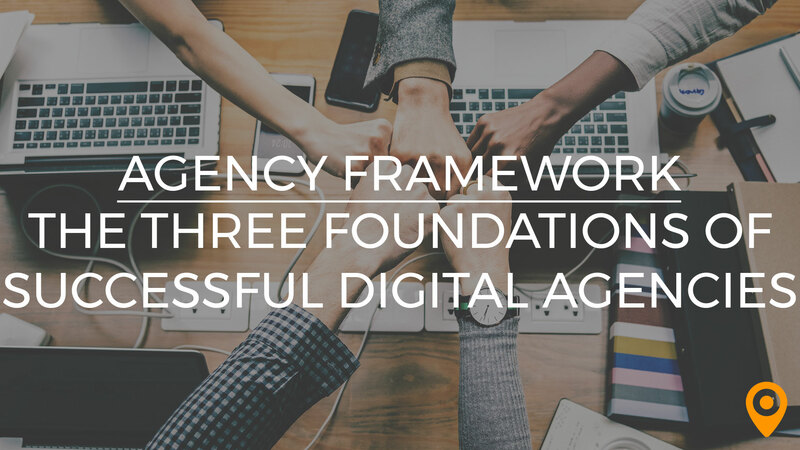 Before your agency can begin using one of these pieces of software, you’ll need to clearly define the stages of your sales process and the actions or events that should occur during each stage. 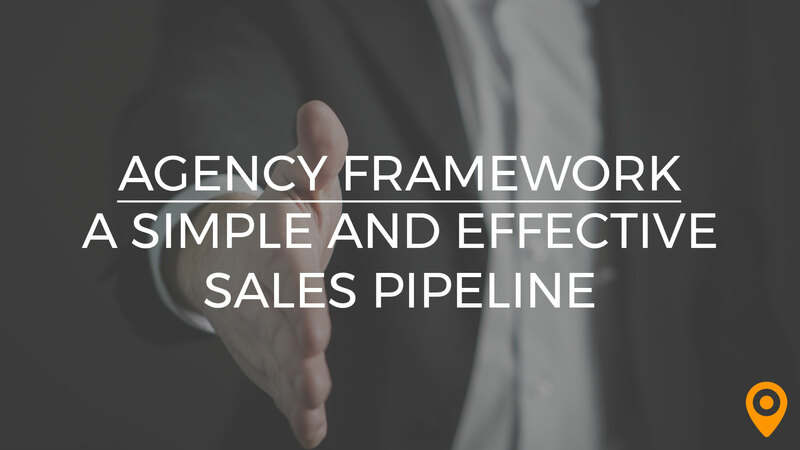 This week’s Agency Framework “play” will focus on the key stages of a simple (yet effective) sales pipeline. Once we’ve outlined these stages, we’ll cover some of the most popular CRM (customer resource management) and sales automation platforms that can help you take your sales process to the next level! 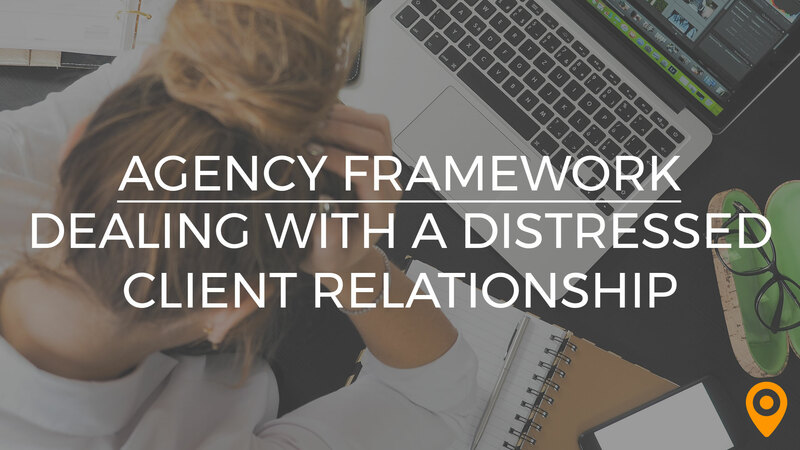 Every agency should spend quality time defining each stage of the sales process. During this first stage, a new lead is identified by the sales rep or comes in through one of your agency’s various lead generation channels. The opportunity’s contact information is then recorded. The Outreach stage is where the sales rep will attempt to make first contact with the new lead. Generally, this entails reaching out via phone until the rep is able to speak to the client and begin a relationship. Sometimes a lead may remain at this stage for quite awhile, especially if the sales rep has trouble getting in touch with them. Once contact has been established, the new lead moves to the engagement stage. 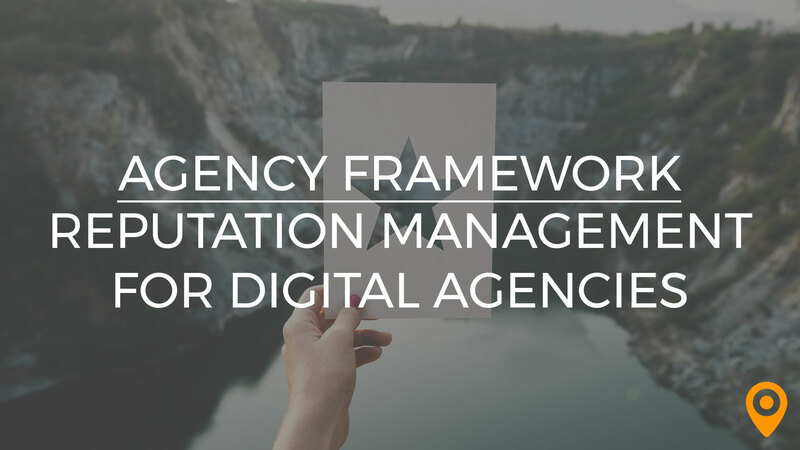 During this stage, the sales rep will continue to communicate with the prospect to educate them further about the services that your agency provides and to continue collecting information in order to qualify the prospect. There a few possible outcomes for the Engagement phase. Either the lead is qualified and the sales process continues, the lead is qualified but is not ready to buy at this time, or the lead is not qualified. If the lead is qualified, the prospect moves to the next stage of the sales process and the sales rep will continue to pitch potential services. If the lead is not interested or ready to buy at this time, the sales rep will keep in touch with the prospect so that the relationship can continue to grow. If the lead isn’t qualified, all communication between the sales rep and the prospect are stopped. A lead is qualified when the sales rep determines that the prospect has a need for your agency’s services, the budget to hire your agency, and the ability to make a purchase decision. At this point, the sales rep will send a proposal and begin to close the deal. During the Closing stage, a lead will either accept or reject the proposal that was sent during the Qualified phase. This is another common area where the sales process may stall, since prospects may forget or take awhile to make a purchase decision. Finally, the prospect is either won or lost. If a lead is won, they then move into onboarding and out of the sales process. If a lead is lost, it’s up to the sales rep to reach out again in the future to potentially rekindle the conversation. Now that we’ve outlined what a basic sales pipeline might look like for a digital agency, let’s look at how this process can be simplified with the use of a CRM. A survey of our community of certified agency partners revealed that the most commonly used CRMs/sales automation softwares are: Hubspot CRM (for small to mid-size agencies), Sharpspring, and Salesforce (for large agencies). While these platforms contain many of the same features, each has their own advantages and disadvantages, so it’s important that you weigh your options before choosing the right CRM for your agency. There are lots of great CRMs out there, the key is to utilize whichever CRM you’ve got the it’s fullest potential. 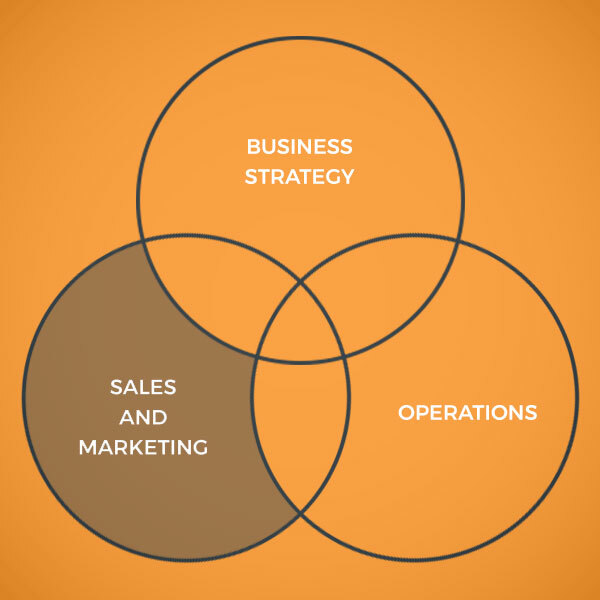 This requires complete buy-in from both your marketing and sales teams. We utilize Sharpspring. It is usable, affordable, scalable, and possesses the functionality we need. Overall we can actually use that functionality to get “stuff” done, rather than bind ourselves in “analysis paralysis” or issues with martech usability. When a new prospect is identified, your sales automation software should assign the lead to a sales representative and set a reminder for them to reach out. Once a sales rep has been assigned, they will pick up the phone and start attempting to make first contact. Each time they attempt to call the prospect, the sales rep will note the outcome of the call in the software. In addition, most agencies will include some form of introductory emails that will get sent automatically to the client over a given time frame. For example, a web design agency may send leads in the outreach stage an email with a download link to an ebook they created on effective web design strategies for small business, then one week later they may send another email that asks the prospect to choose a time to connect with the sales rep to discuss services further. Finally, another email may get sent a week later that asks the prospect whether or not they are still interested. In addition, a CRM can continue to send reminders to the sales rep if they have been unsuccessful reaching the lead. Depending on whether or not the lead is qualified during this stage, there will be a few different automated sequences that get triggered. If the lead is qualified, the software will automatically send the relevant documents that the sales rep will need to craft a proposal. If the lead is qualified, but is simply not interested or able to buy at this time, the software will add them to your agency’s email list so they can continue to receive further communication (e.g. newsletters, press releases, etc.). Further, a reminder will be set for the sales rep to reach out again after a set amount of time. If the lead is not qualified, the software will cease all communication and the process stops. During this phase, the sales rep will send a proposal to the prospect. As we mentioned above, it’s common for the sales process to stall at this stage since prospects may forget, the proposal may get lost in their inbox, or they may simply be slow to respond. The software will set a reminder (or multiple) for the sales rep to reach out if they do not receive a response after a set amount of time and will automatically email the prospect reminders as well. There isn’t much automation that needs to be done at this stage; however, some agencies may decide to add additional email drips to clients that are about to close. If the prospect rejects the proposal, the sales rep will tag them as lost and the software will remind the sales rep to reach out again in the future. If the prospect accepts the proposal, the rep will tag them as won and the software will send out a welcome email and begin an onboarding email drip. Having clear and organized data puts your agency at an immense advantage as you’ll then be able to look back and see what worked and what didn’t in retrospect. Further, being able to distribute leads easily to each member of your sales team increases productivity and keeps your process flowing. 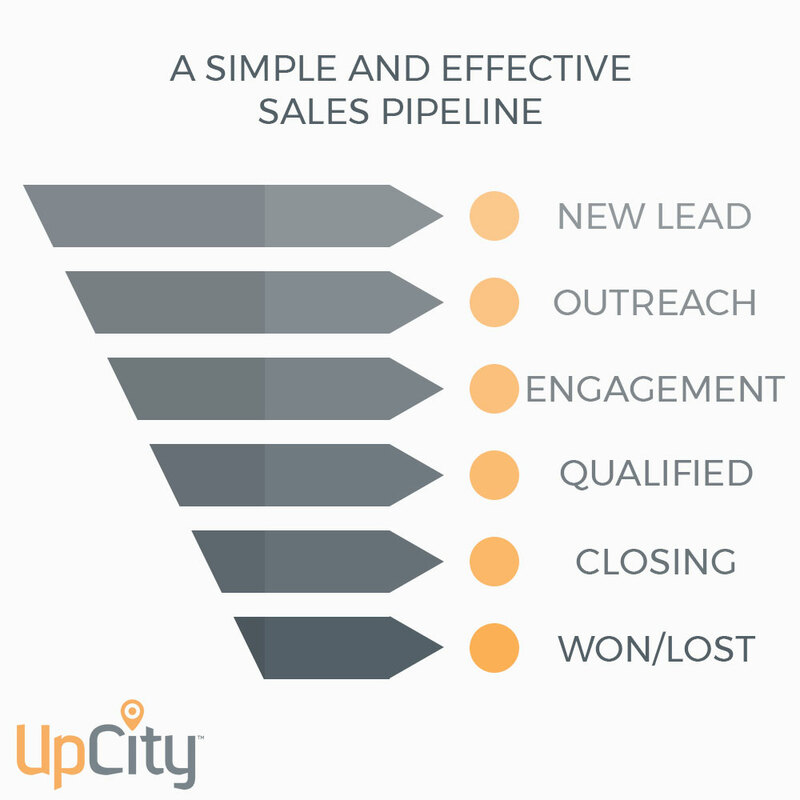 Clearly defining your sales pipeline can help to increase the amount of new leads that your agency is able to close and vastly decrease the amount of time that your team spends sending emails so they can get back to selling!